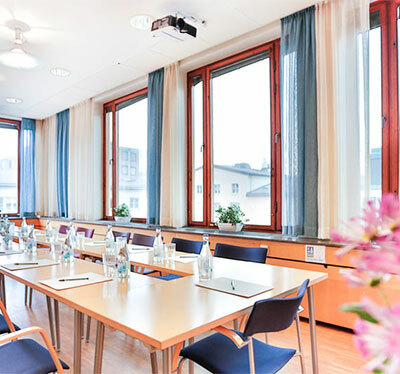 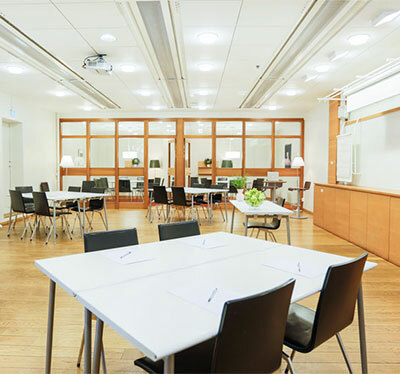 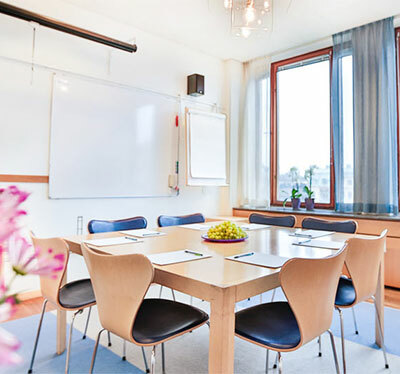 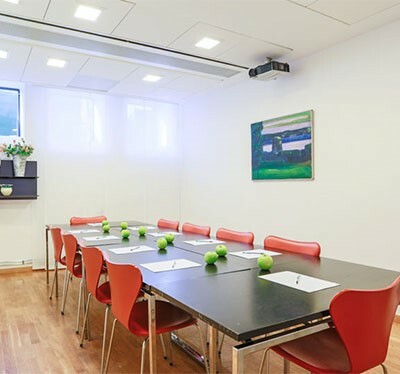 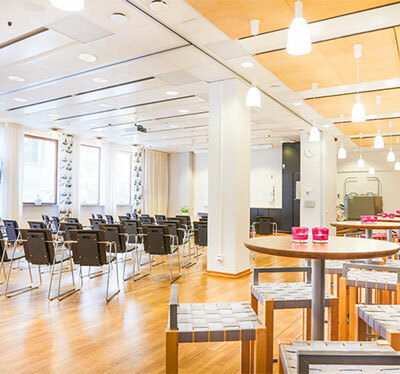 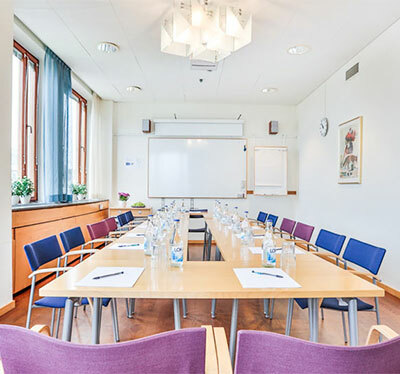 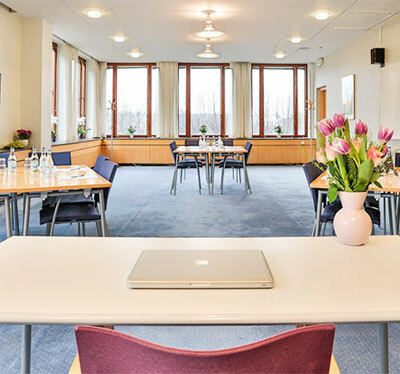 Saturnus Konferens is a venue for day conferences benefiting from a central location in south Stockholm. 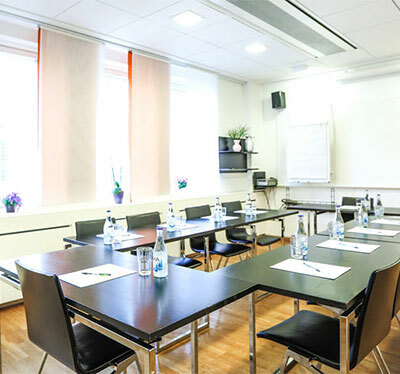 There are excellent transport communications as well as a wide range of restaurants and hotels available near-by. 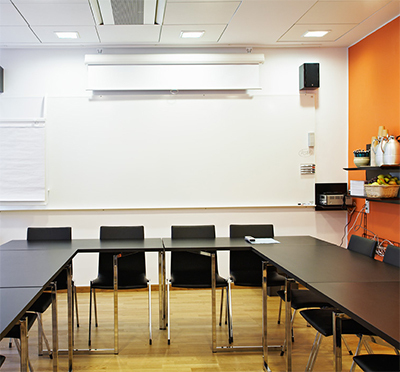 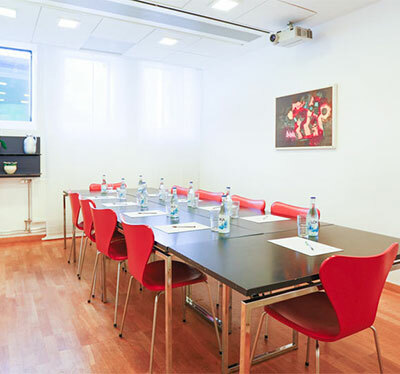 Twelve value for money conference facilities, flexibly furnished and boasting modern AV equipment. 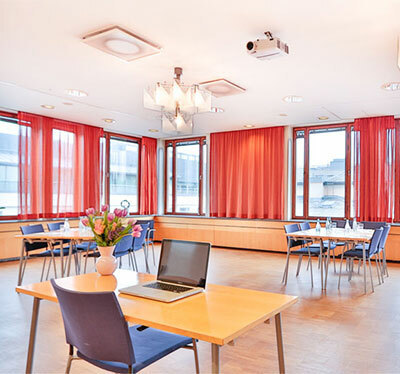 We offer a personal approach and high service standards during your whole stay at Saturnus Konferens. 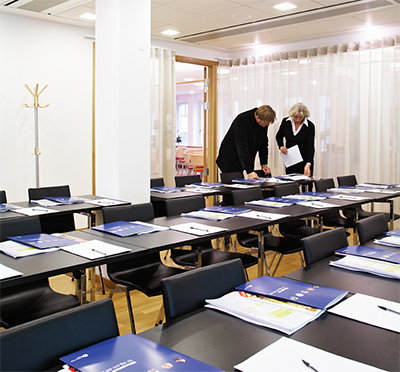 Have you been to Saturnus Konferens and want to give your own comments?